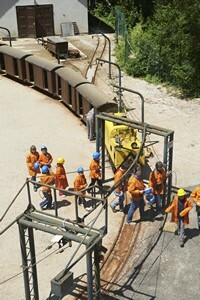 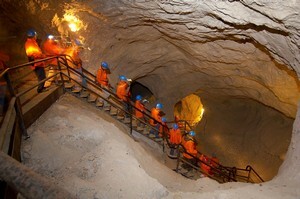 A genuine mining train will take you deep under the surface into the heart of the lead and zinc mine. 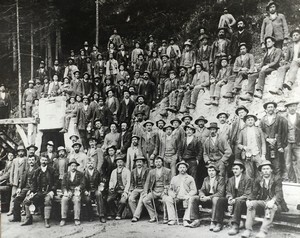 Follow the museum trail to learn more about the history of mining and the lives of our miners in different periods of time. 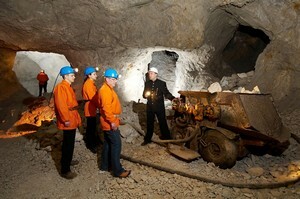 Experience first-hand what it was like to be a miner. 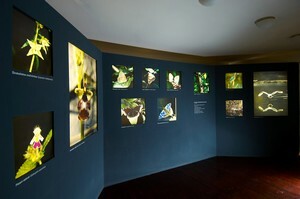 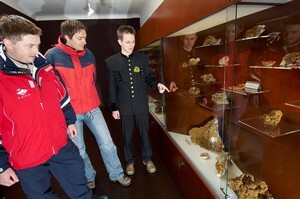 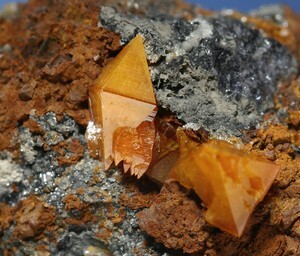 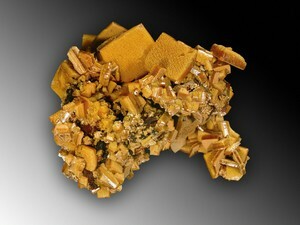 The museum built in 1928 houses a rich collection of minerals, ores and photographs. 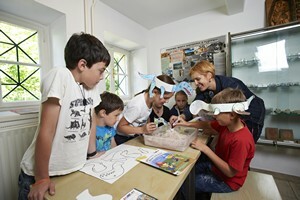 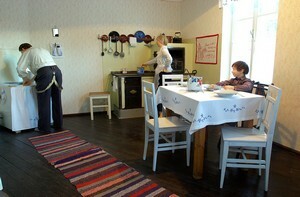 Moreover, the everyday life of miners is presented with a display of a traditional miner’s housing. 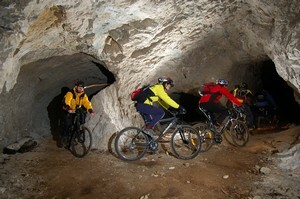 Mountain bikes were made for exploring the mountains, but here you can ride your bike through the mountain. 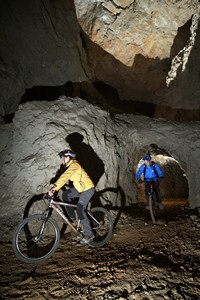 We discovered a path through the abandoned and mysterious mining tunnels under Mount Peca. 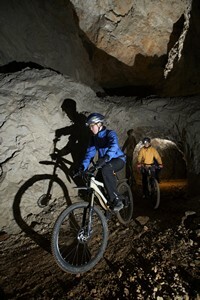 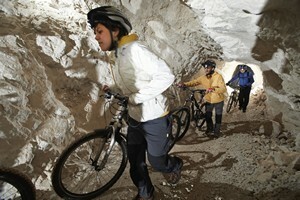 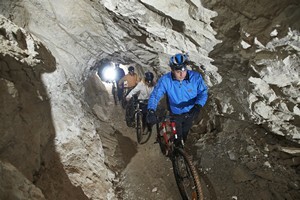 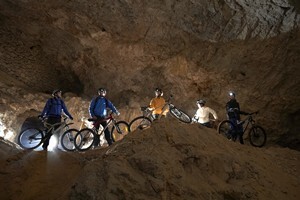 Led by a guide and equipped with helmets and flashlights you can safely ride from one valley to another on a more than 5 kilometers long underground path. 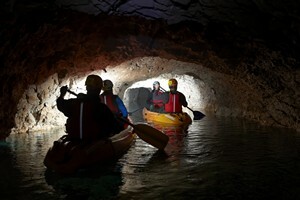 Prepare to experience an unforgettable adventure. 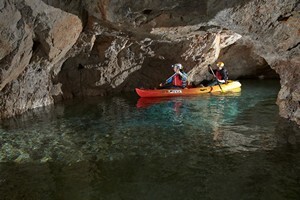 Exploring the underground labyrinth and paddling in the underground lake is a unique experience that will leave your breathless. 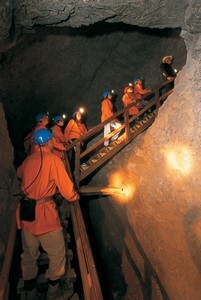 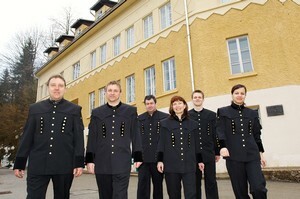 You will be fascinated by the silent world of stone monuments that were carved throughout the centuries by our miners. 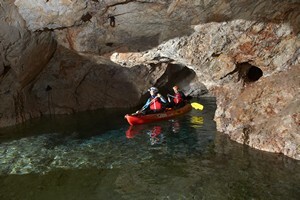 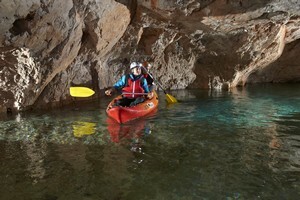 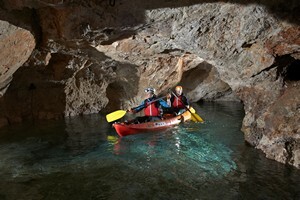 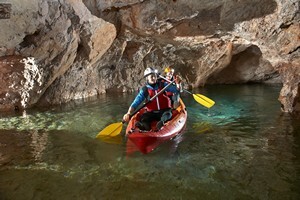 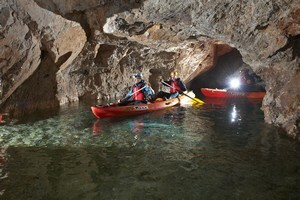 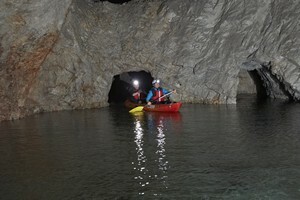 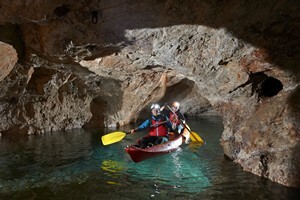 Crystal clear water, magical underground caves and a peaceful silence promise an unforgettable experience.